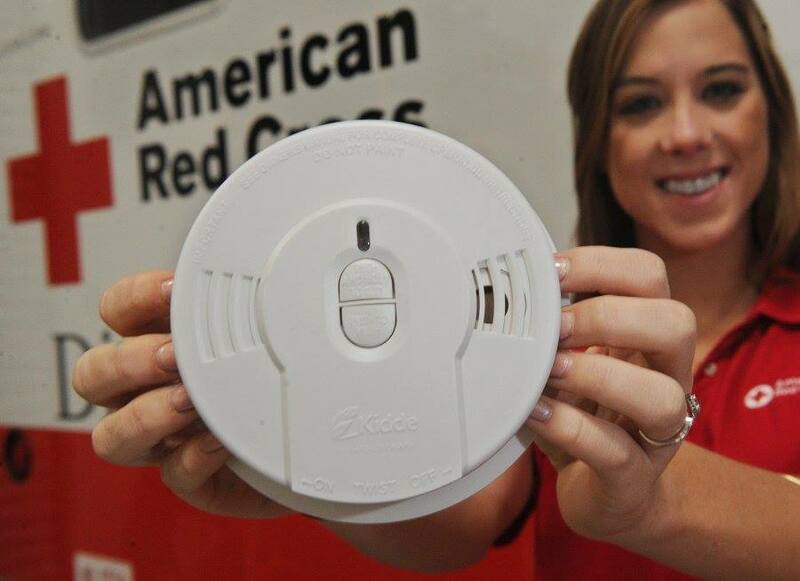 The Red Cross responds to every home fire in our community to offer comfort in times of crisis, but wants the community to know that home fires are preventable. If you use a space heater, only use it when you’re present in the room, and make sure it’s plugged directly into a wall, and not a power strip or extension cord. A space heater uses more energy and electricity than the power strip was meant to hold. When it’s overstressed, it will explode, it’s just a matter of time. Don’t ever fall asleep with a space heater running, as a fire could ignite long before you awaken and notice. If you put something in between the heater and the wall, like an extension cord, it’s going to act like a third party generator. It interferes with the direct transfer of energy between the energy source and what’s being powered, and there’s more room for error increasing the risk of a fire starting. Don’t heat your home with your stove. Here’s why: A gas operated stove will emit carbon monoxide when lit. When you open the stove door to act as a heater, the oven has to keep working to generate heat, emitting more of the gas than you otherwise would. This gas depletes the oxygen in the air. People often warm themselves in front of their stove, and as the oxygen levels are depleted their brain begins to shut down. Add to this in increase in the temperature, and they fall into a coma from carbon monoxide; it causes serious injury and sometimes death, especially in the young and elderly. Additionally, a nearby dishtowel, or remnants in the stove can catch on fire from the heat. Avoid running extension cords under your carpet, rugs, or other furniture. Extension cords can become overloaded, or the wires can get frayed under the weight of furniture or a rug, or the friction caused from walking over it, causing a fire. It takes less than two minutes for an entire house to fill with smoke and for people to become so obfuscated that they can’t exit. Most newer homes have an open layout as opposed to individual rooms. There’s noting that’s stopping a flame, so fires are able to move much faster. Double check to ensure you have a fire extinguisher in your kitchen. The leading cause of fires in the kitchen is unattended cooking.